The land of the Kiwis is often hyped as one of the most well travelled and photogenic places in the world, and for all the right reasons. Not only will the New Zealand photos rack up your Instagram likes, but it boasts some epic adventures to cross off your bucket list. The laid-back, high-quality lifestyle has attracted more and more backpackers looking for one hell of a place to travel to, and New Zealand does not disappoint! This lovely bunch of people are friendly, welcoming and always up for a chat! 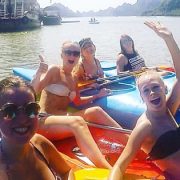 When you’re travelling the locals you come across can really make a difference to how you much your enjoy your time so it helps to have locals who are excited for you to be travelling their country! They usually have a few local recommendations up their sleeves too! 😉 After briefly chatting with a local on the street while looking for some late afternoon grub in Queenstown, I was given some insider tips and told to head to the famous Fergberger burger joint. This place is AMAZING and as my new Kiwi friend had suggested I phone ahead to order, I didn’t even have to wait in line! #MakeKiwiFriends! From bungy jumping, white water rafting and kayaking to glacier hiking and snowboarding, New Zealand is THE place to be if you’re a bit of an adrenaline junkie! Not only does New Zealand offer some amazing activities, but you’ll also be doing them in some of the most stunning spots in the world. 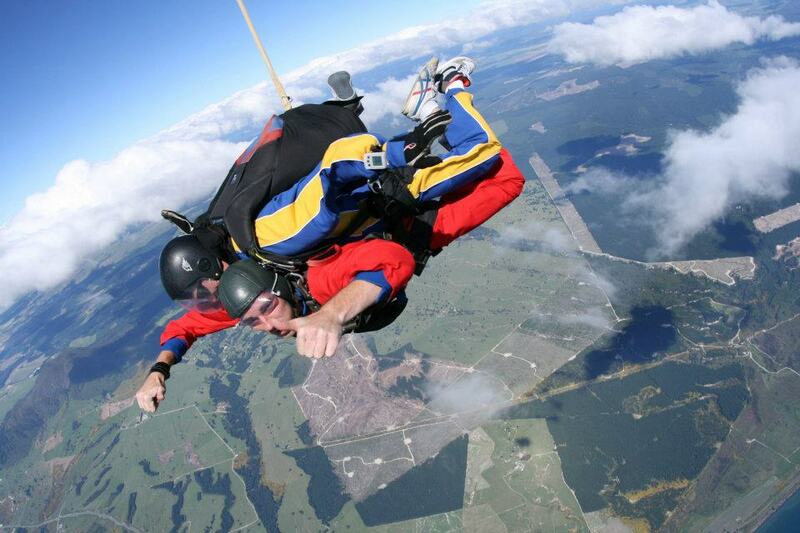 Try Skydiving over mountains, jet boating through crystal clear rivers and zorbing down ‘Hobbiton’ hills. Ask our travel team for recommendations! One of the best things about travelling around NZ is how many different travelling options there are. 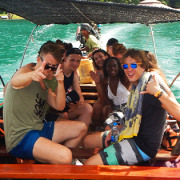 You can join guided group tours (recommended for when you first arrive – check out Ultimate NZ), buy a hop-on, hop-off bus pass or road trip it in a camper or car. Whatever you decide, the adventures are endless! One of the most unique things about New Zealand is how true many of them have held onto the traditional Maori culture. You must be on a tour to visit a Marae, which is a tribal meeting ground, but it is fascinating and truly special to be a part of. 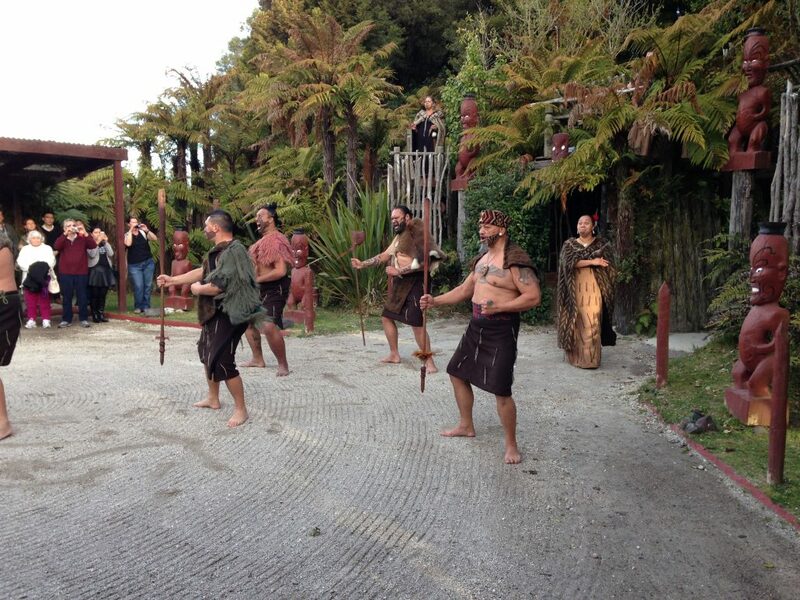 The local people will hold speeches, sing traditional songs, and eat a hangi feast. 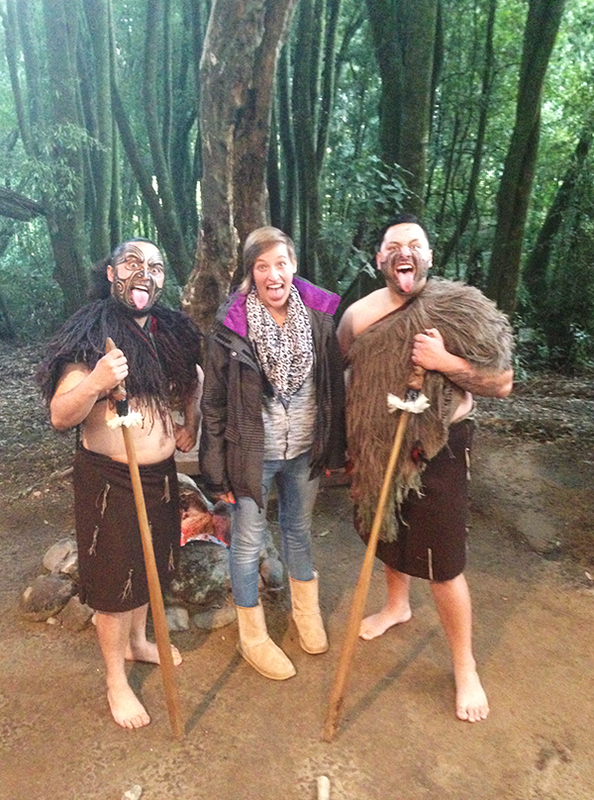 If you’ve ever seen a New Zealand’s All Blacks haka warrior dance, you know that the Maori ceremonies are something to behold! New Zealand is small yet mighty! The North and South Islands are both stunning in different ways! The North Island is rich in Maori culture, has tons of hot springs (and even a beach where you can dig your own jacuzzi! ), scuba diving, and swimmable beaches. 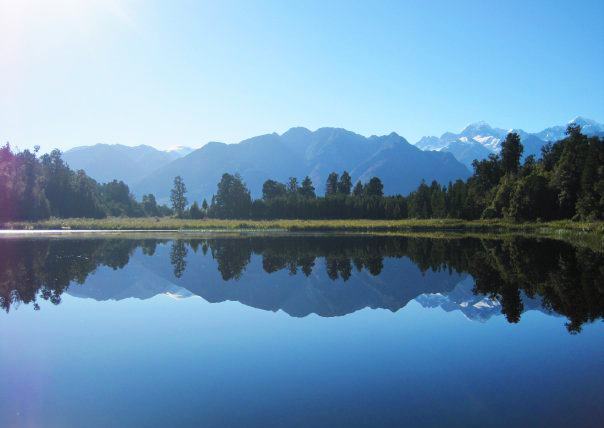 In comparison, the South Island has more dramatic scenery, stunning lakes and mountains. 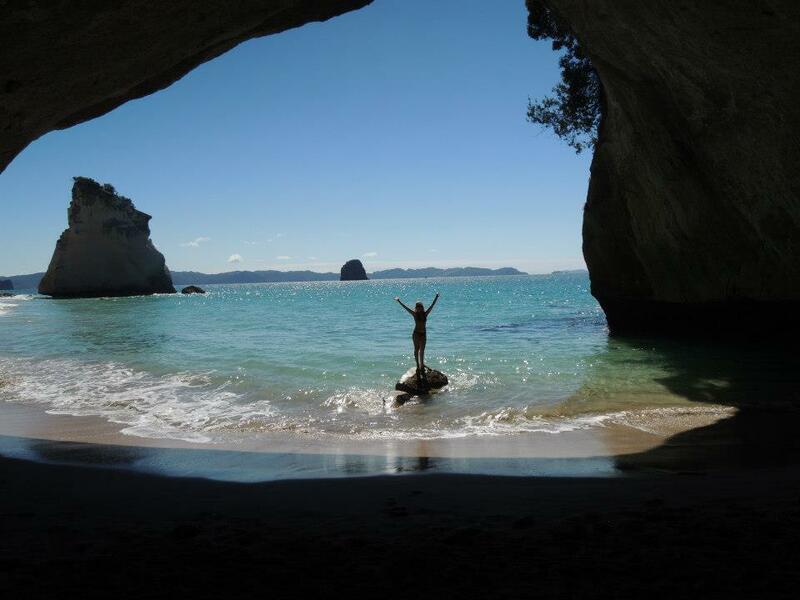 You’ll find amazing beaches and breathtaking National parks in both the North and South Island of New Zealand! New Zealand is crazy beautiful and packs a punch, full of spectacular mountains and beaches for your adventurous side while still being able to enjoy the backpacker life and have an epic night out on the town. 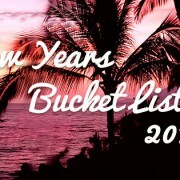 Pack your bags, buy your ticket, and check one more amazing country off your list! 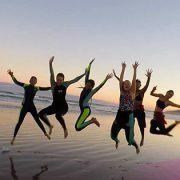 Planning your gap year in New Zealand? Why not start your year with our awesome 8 day tour of the North Island. 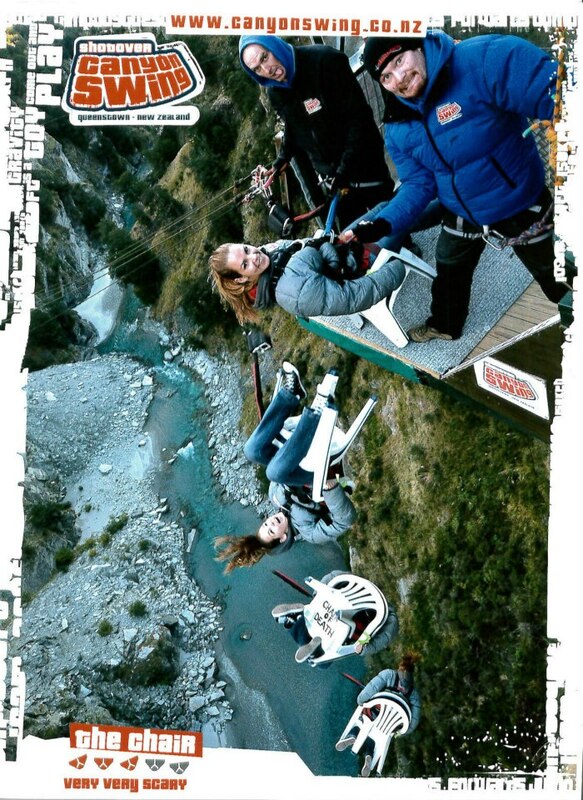 Check out Ultimate NZ and download your FREE brochure today! 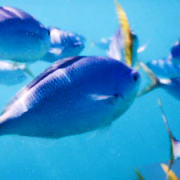 The Great Barrier Reef: What's the best way to experience it? 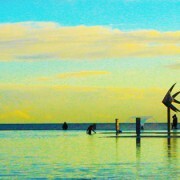 Cairns: The ULTIMATE backpacker destination in Oz?